I'm going through a bit of a strange style phase at the moment. Whereas sometimes I know exactly what I want and what suits me when it comes to fashion and style, right now I'm a bit lost - nothing in the shops is really exciting me and I just can't seem to find anything I absolutely love or want to spend my money on. In times like these, it's important to remember the classics. And invest in any you don't have if you have a need to spend money... At least this way you won't be wasting $$$$ on some bizarre trend that you don't really like and will only wear for one month. I'd highly recommend All Saints' Balfern jacket, with its relaxed shape, chunky hardware and super soft leather it can transform literally any outfit from standard to edgy and stylish. It looks great over wide leg jumpsuits, floral dresses and with jeans and a tee. I've realised while creating this post that I do not have many outfit posts featuring my beloved Balfern. I am shocked and appalled and promise a change. A good pair of black jeans, either skinny or straight leg, will get you far (or at least from your desk to the pub). I like to pair them with baggy floral blouses and ankle boots for gigs, meals out, the pub etc, a nice shirt and flats for work and a big fur coat in winter. However, I do I like to keep them up-to-date by investing in slight variants on the style over time, because let's face it, plain black jeans can get boring even if you style them in 789,327,389 different ways. 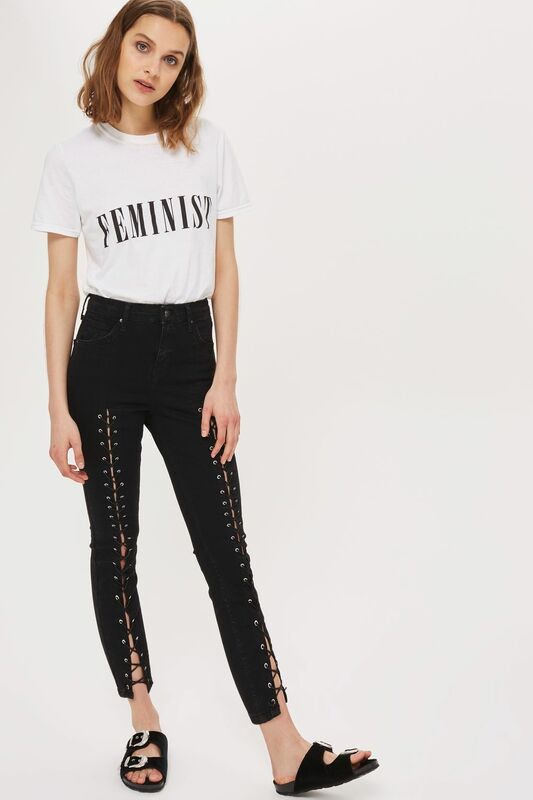 For example, in 2014 I had simple black Topshop Joni jeans, then in 2015/16 I swapped them for the more on-trend ripped jeans, and now I have my eyes on these lace up beauties. I wear ankle boots every season, yep, including summer! I think they look just as good with thick tights or cropped jeans in winter as they do with bare legs and short hemlines in summer. 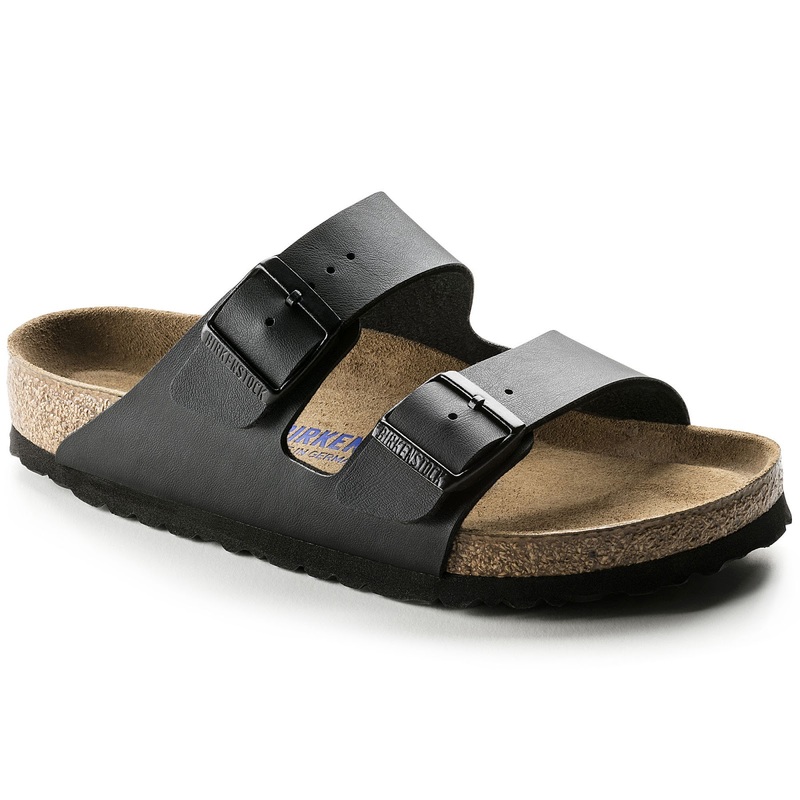 They're comfy, they go with almost anything - what's not to love?! I usually purchase mine from Topshop or ASOS, then wear them to the death. And sometimes beyond - my favourite 60s style boots from 2016 developed a rather large gap between the upper layer (not sure of the technical term) and the sole, meaning any slight puddle would lead to complete soaking of the foot - yet I wore them anyway. If I had any doubts as to the high levels of puddles in the UK I am no longer under any illusion. 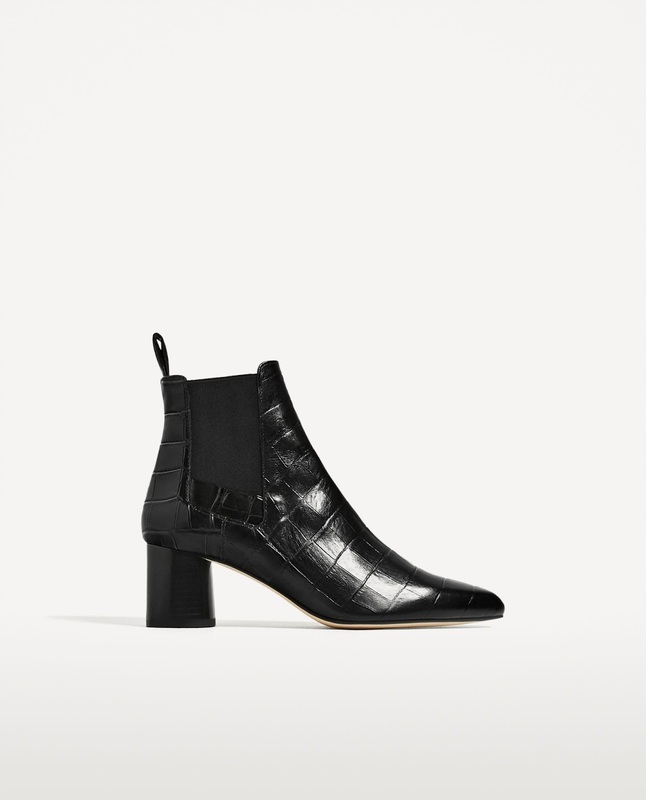 I'm not even going to link you to an example of how I wear them because almost all of my outfit posts feature ankle boots so just browse the many styling options here if you wish! This is possibly my favourite classic. Actually it's a difficult one to call, but it's close. 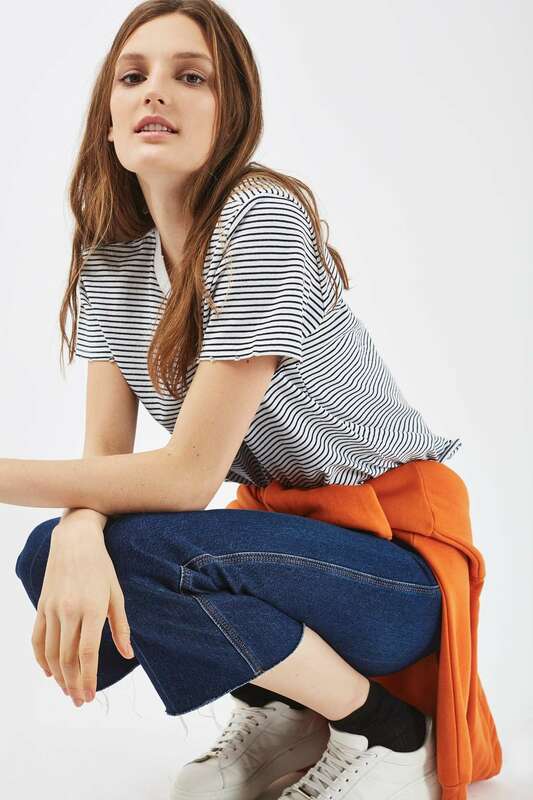 The striped tee will always be on trend, always be incredibly versatile when it comes to styling (wear with dungarees, jeans and trainers, a floral skirt) and usually it will be super cheap too. Cost per wear will be incredible on this item. Check out how I styled it here - this outfit made it on to Topshop's style gallery! I've been hunting for the perfect trench coat FOR AGES. 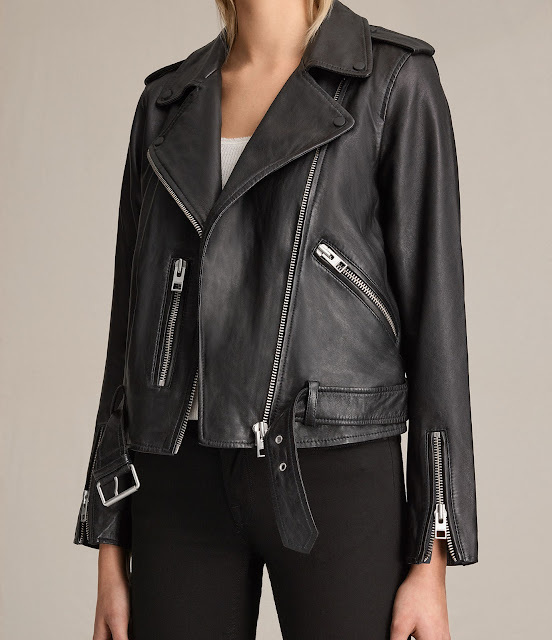 It's the only one of the classics on this list that I haven't yet conquered, but having recently discovered Jack Wills' how to style a trench coat guide and incredible range of options (I just can't decide between the Dollyhill and the Duncombe), I don't think I'll be without one for very long. 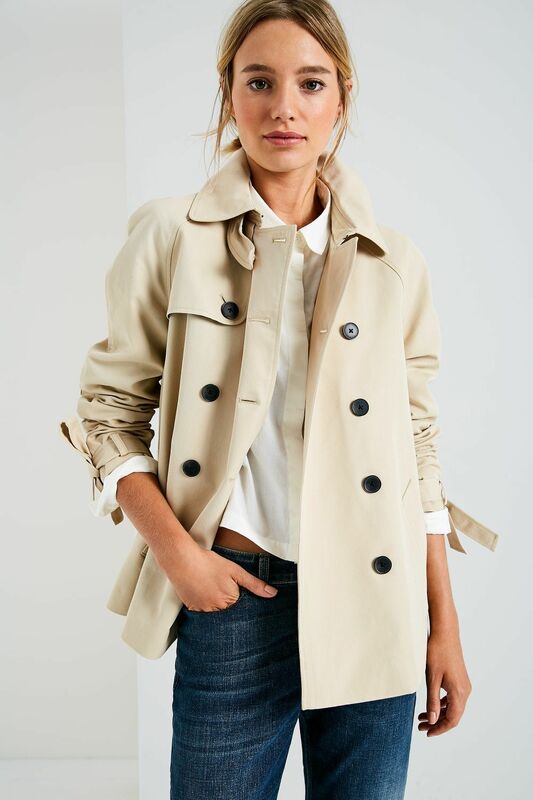 Don't get me wrong, I have purchased trench coats before but for one reason or another they haven't been perfect, either too orange (I like a cool beige shade) or too wide-shouldered, or too long. So I think perhaps it's time to stop hunting for a cheaper option and invest in a decent, high quality trench. If you have found the perfect trench coat, please do let me know! 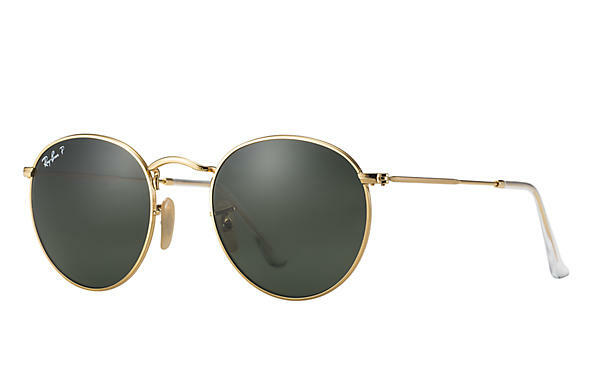 Whether you prefer round metal Ray Bans, Aviators or oversized 70's style sunnies - invest in a style that suits you because sunglasses improve almost every outfit in my opinion. Yep, I'm an accessories fanatic, so I also think this watch is a must. I can't live without a watch and this one, which you can find online for under £20, is lightweight for a start, so you barely know you're wearing it (as opposed to my chunky DKNY watch which attacked my hand when changing gears in the car, often leaving visible marks – like seriously, going from 4th to 3rd was a nightmare of epic proportions for the back of my hand), it's digital, minimising confusion – which actually does often come with design-led watches, as proven by my mum's inability to tell the time when wearing her numberless, spangly Gucci thing. And it has alarm functions – none of which I have ever used purposefully, but nevertheless, I can assure you it has them! Plus it's been fashionable for years and the fact that they're still selling it in Urban is surely a sign that it's still cool. Okay, so they may not be fashionable forever, but I reckon they will be for a while because they are SO COMFY. This is like a skinny jean phenomena all over again. Except they're not actually that flattering, at least not for someone with skinny legs and large feet like me. Oh well.